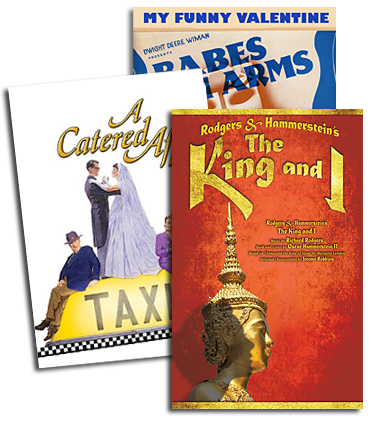 THE KING AND I National Tour will launch in Providence, Rhode Island at the Providence Performing Arts Center on Sunday, October 30, 2016! 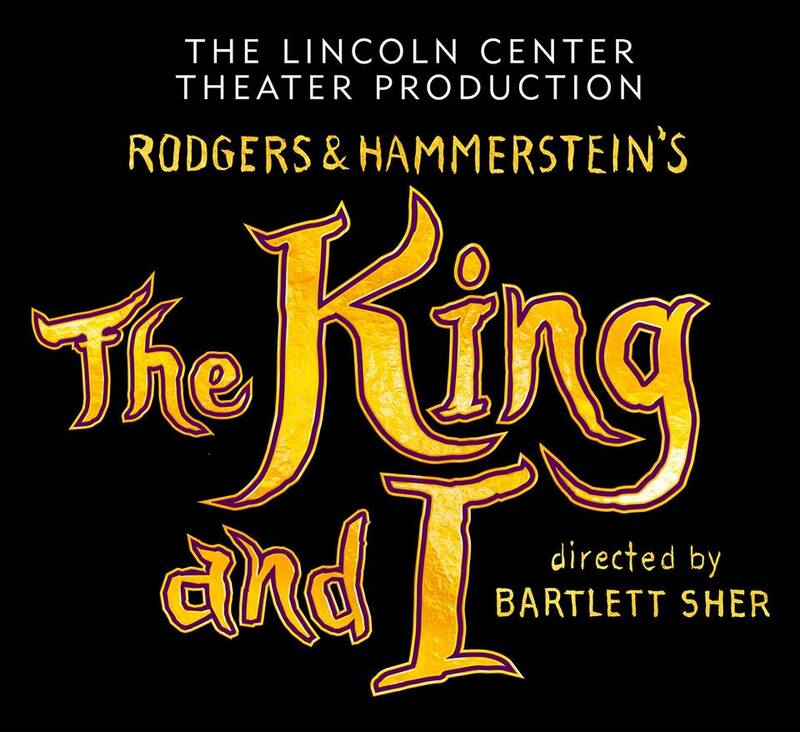 Laura Michelle Kelly (Anna Leonowens) and Jose Llana (King of Siam) will lead the National Tour of the Lincoln Center Theater production of Rodgers & Hammerstein's THE KING AND I. The tour will play multi-week and single week engagements throughout the 2016-2017 touring season and beyond. Laura Michelle Kelly (Anna Leonowens) Performs "Getting To Know You"
Jose Llana (King of Siam) Performs "A Puzzlement"